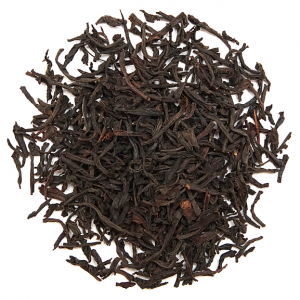 A classical Assam from the second plucking period from one of the top plantations of the region. Excellent high quality tea with wiry, colorful leaf and the strong and spicy flavor with a rich malty character. A real delicacy, either drink pure or with sugar and cream. Black Currant (also known as Cassis) is a berry which originated in France. 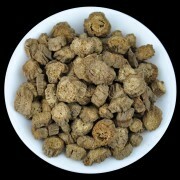 It is a very popular berry due to its aromatic smell and taste in addition to many health benefits. 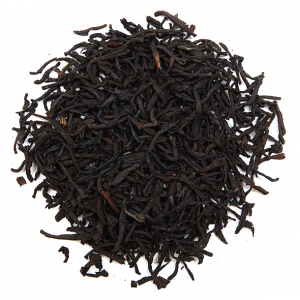 The base is a high quality black tea from Sri Lanka, which is famous for its floral bouquet and flavor notes. Wonderful deep black currant aroma and flavor. Excellent as an iced tea as well. When people think of Elderberries, they think of jams, jellies and pies, even wine. 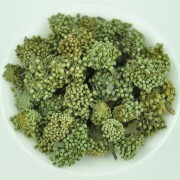 Besides being delicious, Elderberries have had many other traditional uses. The berry is considered to be effective in boosting the immune system and ease such ailments as the common cold. 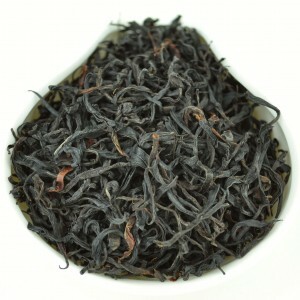 In our tea Elderberry gives a wonderfully delicious berry character to a superb Ceylon black tea. To be enjoyed hot, but also perfect over ice. 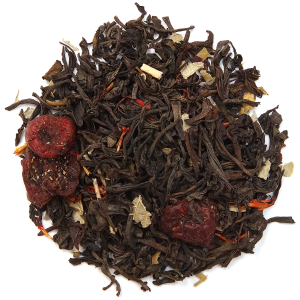 ?Ingredients: black tea, elderberry and cranberry pieces, blackberry and lime leaves, safflower petals, natural flavoring. This very popular plantation in Sri Lanka offers outstanding quality. On a growing area of 760 acres (308 hectares), this plantation still produces orthodox leaf qualities in large quantities, compared to many other Ceylonese tea gardens. 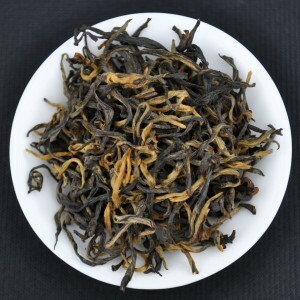 Strikingly beautiful, black pine needle-shaped leaves, full-bodied in taste. 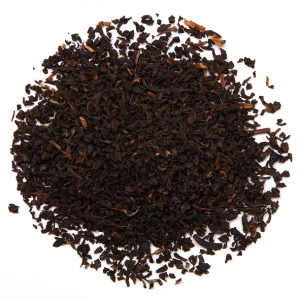 Dark-red infusion with earthy, spicy, exceptional flavor. 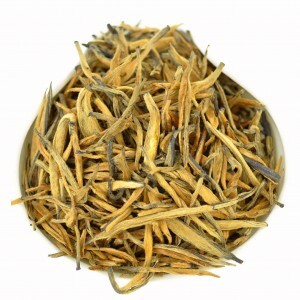 A classic Darjeeling Tea. A medium, regular, dark Sinensis leaf with some tips. 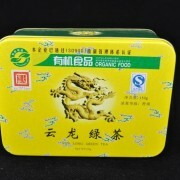 This tea was blended in the country of origin and is of a high-grade quality. The taste is spicy and fully aromatic. Not a common everyday tea, but a delight for every day. 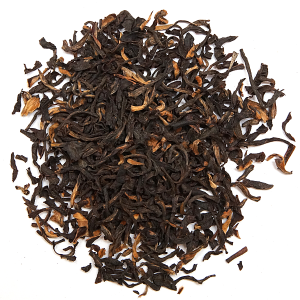 The infusion of the Darjeeling Himalaya blend welcomes us with a bronze-colored cup and a harmoniously spicy flavor. A very special Earl Grey tea that was selected among a large number of Earl Grey teas. 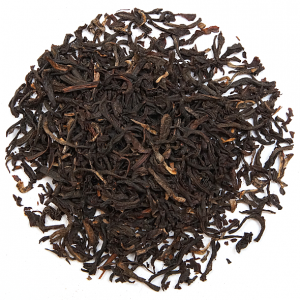 The excellent base of spicy Ceylon, with its wiry and regular leaf, and elegant Yunnan is perfect already. In thus requires an exceptional flavor. Therefore added the perfect bergamot aroma from France. 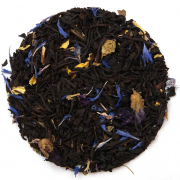 A delicious top-class Earl Grey tea with typical lemon note. For tea drinkers who prefer strong morning tea. 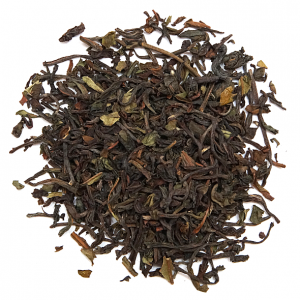 Select broken teas from Assam and Sumatra form the basis for an extremely yielding quality. It presents a marvelously dark infusion with a malty spiciness, which is at its best when slightly sweetened with a dash of milk or cream. 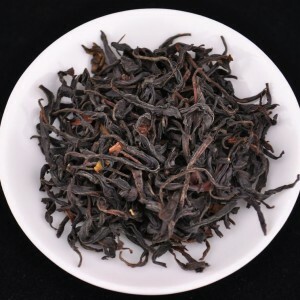 This is a pure bud Feng Qing area black tea. 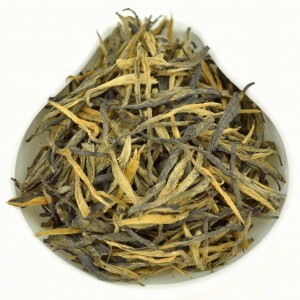 The tea varietal is a classic Feng Qing hybrid grown for more than 70 years. This is from the original (and old) plantation bushes. A premium Feng Qing black tea made entirely from first flush spring 2016 tea. 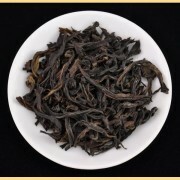 Small leaf/bud sets were hand-picked and expertly processed into this classic style of Dian Hong first mastered by the Feng Qing tea factory in 1958. First Flush of Spring Black Tea! 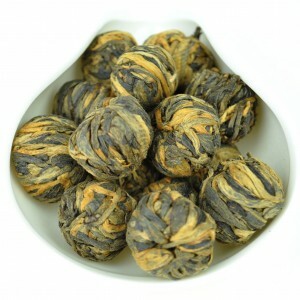 Feng Qing area tippy grade black tea has been hand-rolled into these convenient little black tea pearls. Complex flavors are revealed as the tea gradually unfolds with multiple infusions.